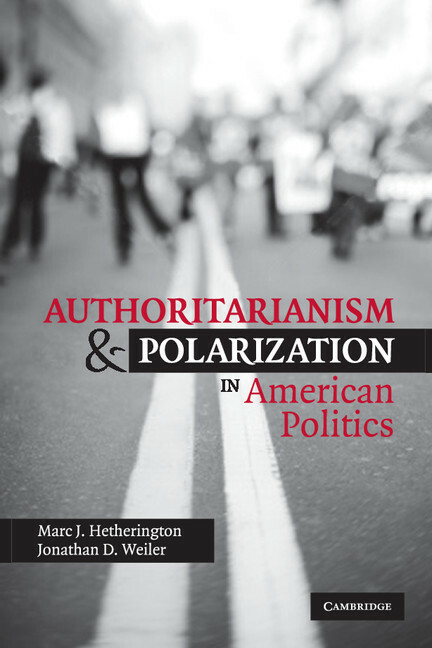 Jonathan Weiler is the co-author of Authoritarianism and Polarization in American Politics (2009). Weiler is currently Director of Undergraduate Studies and Adjunct Assistant Professor of International and Area Studies at the University of North Carolina at Chapel Hill. He blogs daily about politics and sports. Jonathan Weiler on "Healthcare Propaganda"